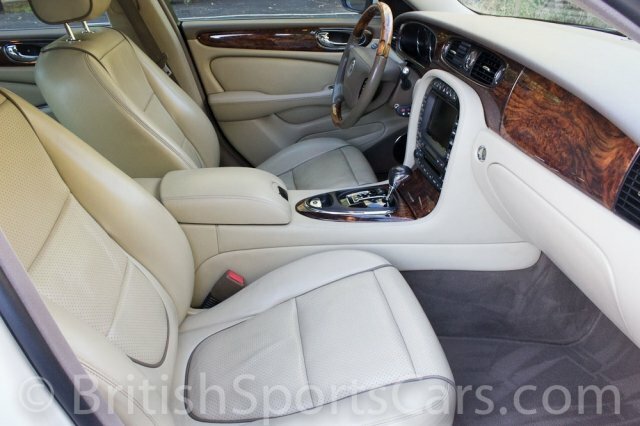 You are looking at a 2008 Jaguar XJ8 L that is in amazing condition. We absolutely love these late-model Jags. They are in my opinion, one of the best cars on the market for the money. The paint and body on this Jaguar is like-new and all-original. 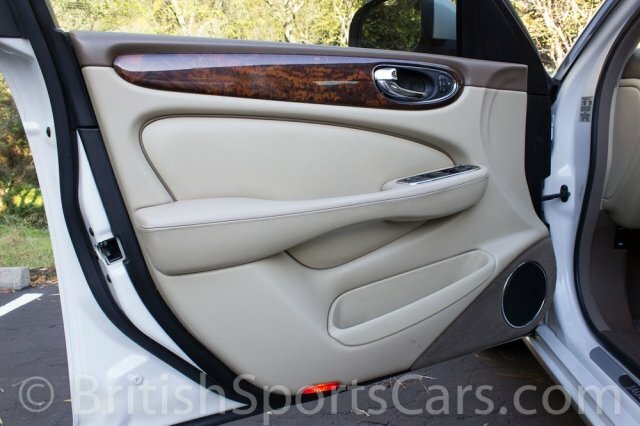 The interior is very clean, and shows very little wear. This car still has one year of warranty left, and is a certified used car by Jaguar. For a car that originally had a MSRP of around $80,000.00, this is an amazing car for the price. These late-model XJ8s are some of the most reliable luxury cars out there, and are one of the best Jaguars ever made. Please feel free to contact us with any questions you may have.